Thanks for your interest in participating in the #MileforMercy Challenge! If you haven’t read about The Mercy Marathon, please do. I’m currently training to run a marathon on December 14th. But I’m not running just for me. I’m delighted to be running for others. I plan to run and contribute $1 for every mile I run from now until my marathon on December 14th, 2014. All of the miles I run will be #MilesforMercy. I figure if I can buy the shoes, buy the water belts, and pay the marathon entry fee, I can spend some money changing the life of another girl that I may never meet. 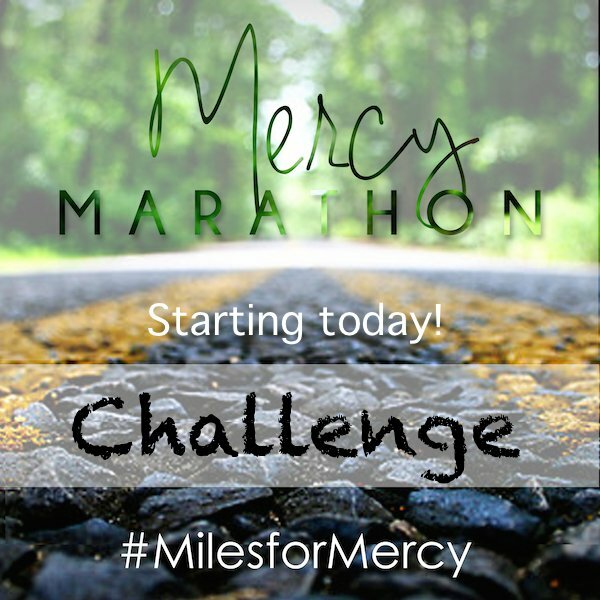 Join the #MilesforMercy Instagram Challenge! #MilesforMercy Challenge on Instagram will run for the entire month of October. Every pic that you take, post on Instagram, hashtag #MilesforMercy, and tag a friend enters you to win! Winner every week for the month of October! The prizes will be announced later this week. Why the #MilesforMercy Instagram Challenge? 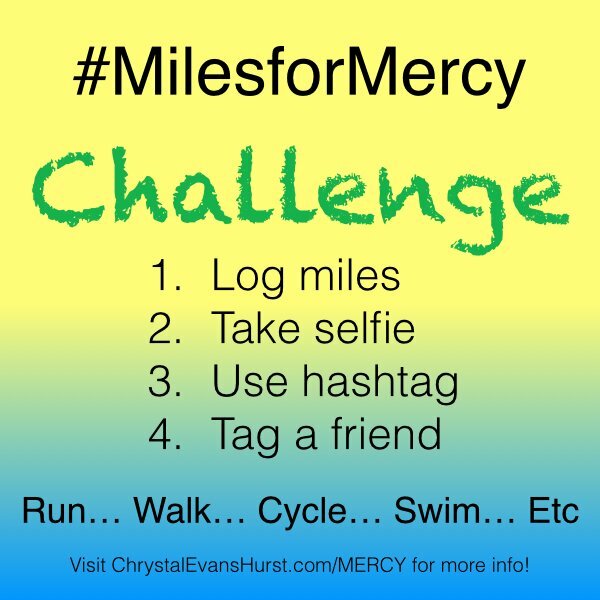 Each time you post a pic, hashtag #MilesforMercy, and tag a friend you will be raising awareness for the Mercy House. I hope you continue to follow me on my blog and on social media as I chronicle my journey to running for me. But I hope even more that you would choose to join me in my quest of running for others. I hope you join me and that we can touch the life of a young girl who needs our support. 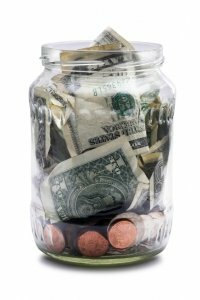 Every time I go for a run, I’m going to put $1 per mile in a jar. Every Monday, I’m going to announce here on the blog my total mileage for the previous week. Every Monday, I’m going to go online to MercyHouseKenya.org and donate those dollars. Every Monday I’d love for you to join me. Would you help me to help young girls and their children that need your encourage, support, and love? Would you help Mercy House? You can contribute whatever you like. Maybe you’d like to give a $1 for each mile I run just like I plan to do. Maybe your children would like to contribute a dime or a penny. Maybe you would like to wait until I run the marathon and then simply contribute $1 for each one of the 26 miles I run on December 14th. I am so happy that I can team up with The Mercy House as an official 501c3 organization. None of the money comes to me. It goes straight to Mercy House and straight to the young women who need help. If you want to learn more about Mercy House, I’ve included a couple of videos and links below in this post. I encourage you to read more and watch when as you have time. I’m preparing for a marathon…. a Mercy Marathon. And the miles that I’m running will all be #milesformercy. I’m stealing my life back and I’m overjoyed at helping girls on the other side of the globe, steal their lives back too. Act Justly. Walk Humbly. Love Mercy. 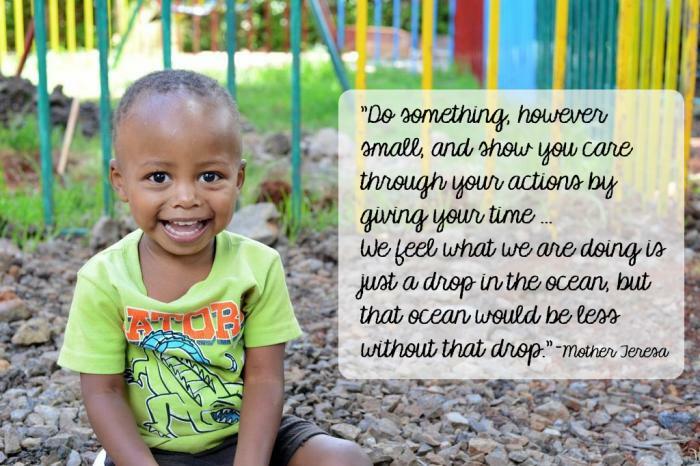 Do you want to know more about Kristen Welch (founder of Mercy House)? Meet Kristen and check out her blog!